Footgolf Lincolnshire isn’t neglected with this fabulous Footgolf option in Grimsby. 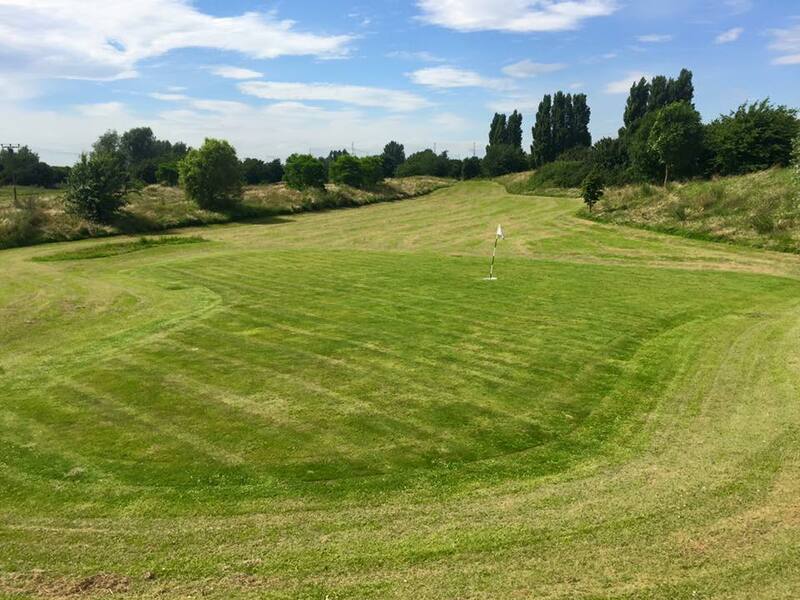 This is a dedicated Footgolf Centre and Driving Range. It is beautifully landscaped with undulating hills, ridges, water areas, bridges and bunkers. It is aesthetically pleasing whilst offering up a challenge to those wishing to test their skills. The established and mature hedges and trees give this course a real sense of intimacy and privacy that is not always enjoyed elsewhere. Footballs are provided and you’re welcome to turn up and play seven days a week. The course is 2,081 yards long with Par 72, so lots of fun to be had. There is a clubhouse on-site. Ample parking means that you can come from further afield in Lincolnshire and be sure of a great day out.